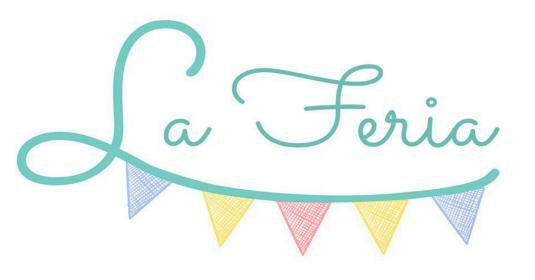 Bringing together the most quirky brands in the country on the 9th and 10th of April, La Feria will be the first exhibition of its kind in Chandigarh. a complete fair with music, food, shopping and a killer concert to end the day with. The event will be a hangout for the complete family. Besides shopping, cooking, pottery and photography workshops and a sports field for all the sporty! From wedding to a casual party, get together to a date La feria 2017 will showcase all that costumes and accessories that goes with each and every occasion you are attending. La feria 2017 will be a complete package that will entertain you as well as provide you with a chill atmosphere in Chandigarh during the weekend. So don’t miss the chance to grab the best time for you along with a great weekend in Leisure Valley, Chandigarh. Start making your list of things, that you want to buy from La feria 2017.